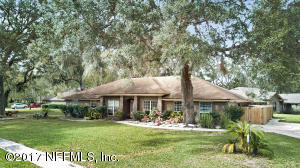 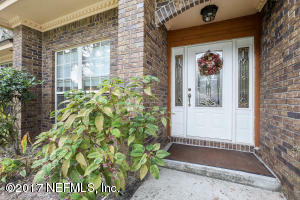 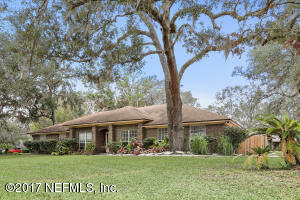 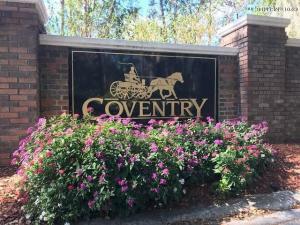 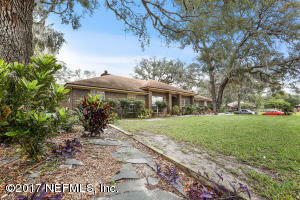 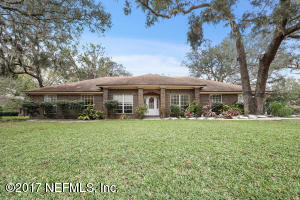 Spacious 4 bedroom, 3 bath Mandarin home located on a corner lot in the Coventry subdivision. 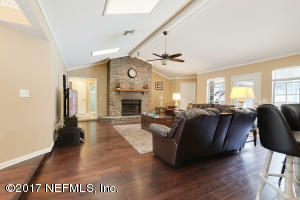 Open concept living area with split floor plan and vaulted ceilings. 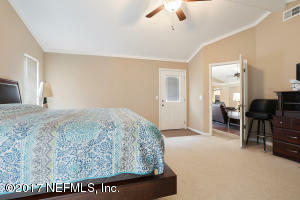 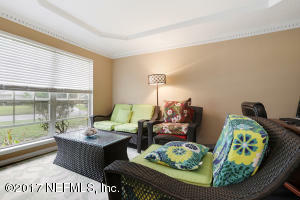 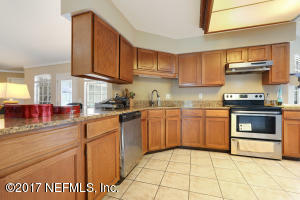 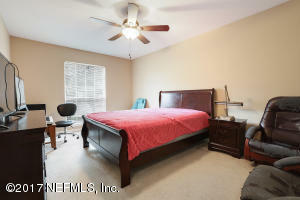 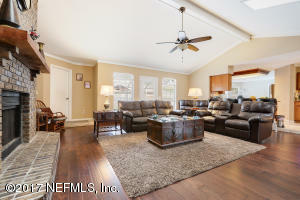 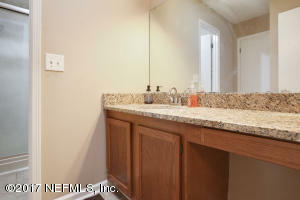 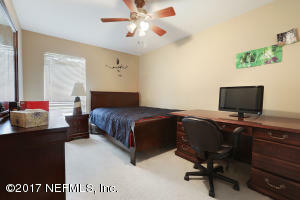 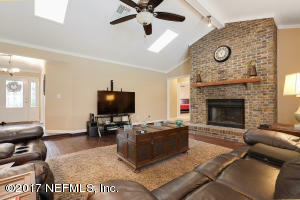 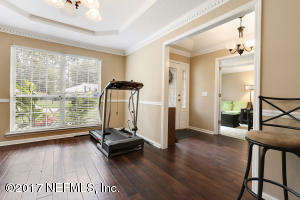 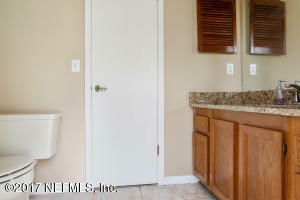 Features include scraped hickory wood floors, crown molding, sky lights, granite counter tops and stainless appliances. 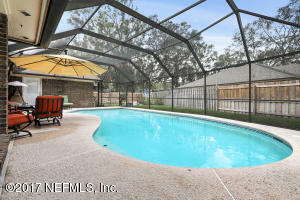 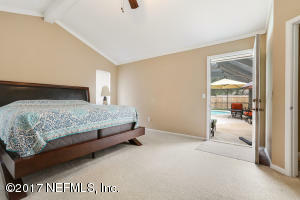 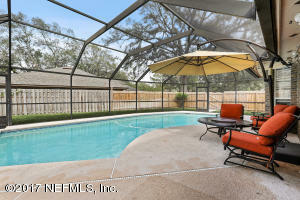 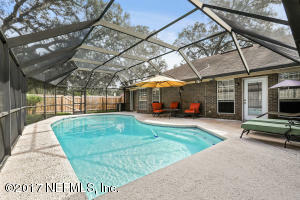 Well maintained enclosed pool with additional access from the master bedroom as well as a 1/2 bath. 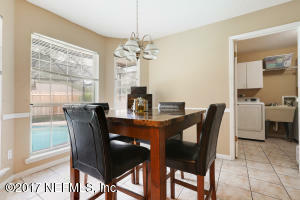 Formal dining area and office off foyer. 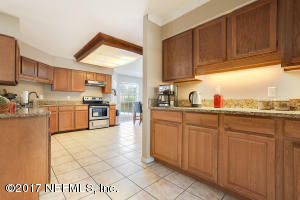 Large eat-in kitchen with coffee nook.